Bangkok has emerged as a top international city with a rising economy and major tourist destination in Southeast Asia. Now the second largest economy in the region, it also was the most visited city in the world per a Mastercard report in 2016 with over 21 million visitors. While many people visit Bangkok for holiday or business, a growing segment of visitors are arriving for medical care. 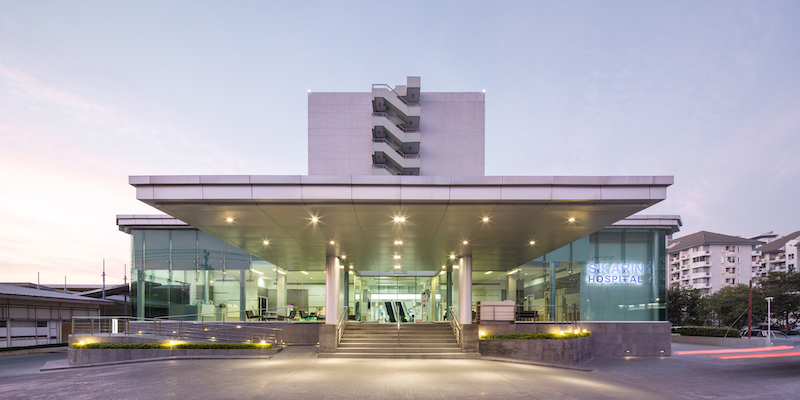 The top hospital in the world for medical tourism, Bumrungrad International Hospital, is centrally located in Bangkok and has been the anchor for a growing number of top hospitals serving medical travelers. 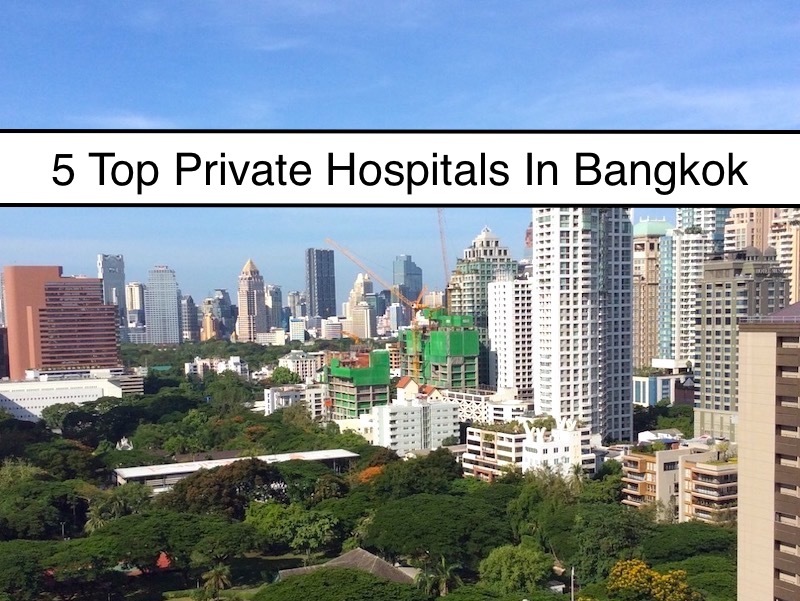 Here are five top hospitals in Bangkok. The first four are located in central Bangkok. Bumrungrad was established in 1980 by an American team with 200 beds and now is one of the largest hospitals in Southeast Asia and has 580 beds. It sees 1.2 million patients per year of which 520,000 are international patients from 190 countries. It cares for 5,000 outpatients a day and has 150 interpreters on staff to handle patients from all over the world. Bumrungrad is accredited by the Joint Commission International. The hospital is located off Sukhumvit Road at Soi 3 and has an excellent health screening program. Sikarin Hospital has over 23 years of experience and is Joint Commission International accredited and program specific accreditation for Stroke Program, Diabetes Mellitus Program, and Acute Myocardial Infarction Program. It also has an excellent Aesthetic Center with experience specialists and competitive prices. 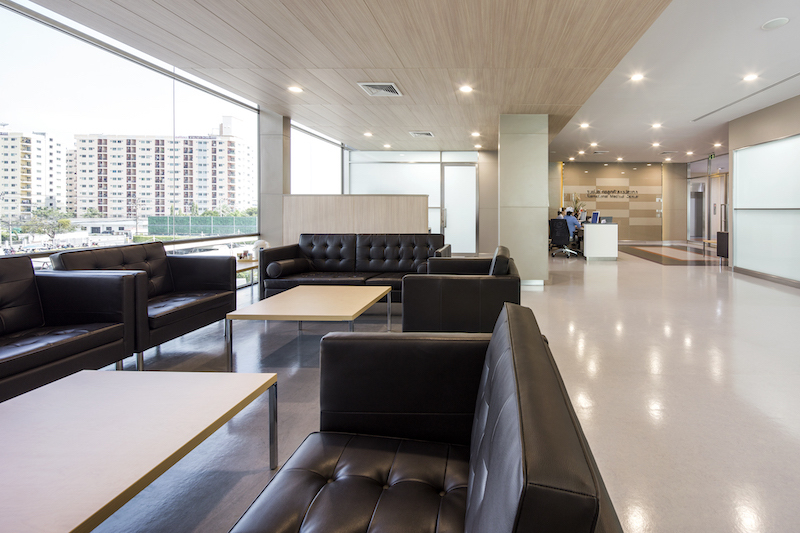 It is the most convenient private hospital to visit in Bangkok because it is located near Suvarnabhumi International Airport in the BangNa district. It is only 15 minutes from the airport and the surrounding area has many shopping malls, hotels, and restaurants to make the patient’s stay comfortable without being directly in the city center. Sikarin Hospital has 350 beds, advanced medical equipment including the latest MRI technology and a catheterization laboratory, along with top medical doctors. It’s centers of excellence include health screening programs (check-up), aesthetic treatments, Sikarin Heart Center, dental clinic, orthopedics, and international medical center. 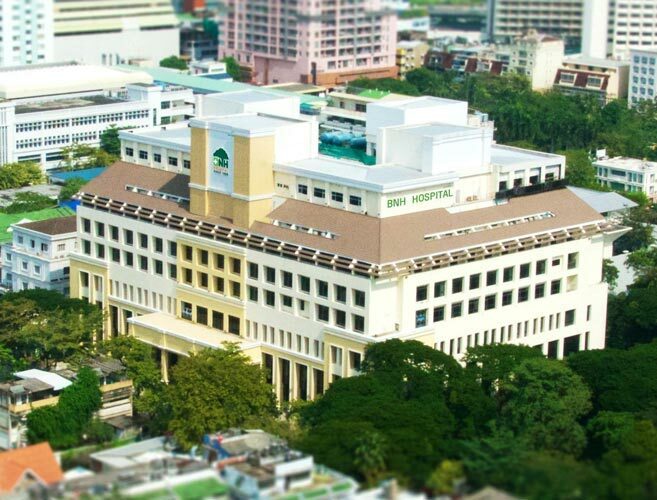 Bangkok Hospital was established in 1972 and was one of the first private hospitals in Thailand. It is accredited by the Joint Commission International and has branches all across the country including Hua Hin, Chiang Mai, and Phuket. It is centrally located in Bangkok and its centers of excellence are in cardiology and cancer care. It covers all medical specialties and has a top orthopedic center and spine center. The Samitivej Hospital group is one of the leading private hospital groups in Southeast Asia. It has six hospitals and the Samitivej Sukhumvit Hospital is its main branch located in central Bangkok. It is accredited by the Joint Commission International and has 275 beds and 400 specialists. 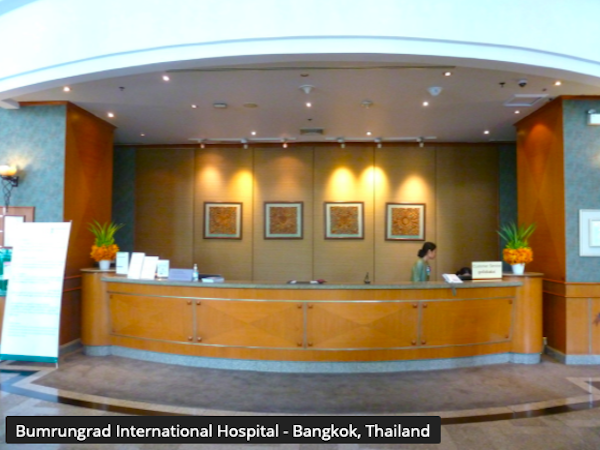 The hospital provide services to international patients including the large expat community in Bangkok. It has a top liver and digestive center and an orthopedic center. It is located several blocks off Sukhumvit Road at Soi 49. BNH Hospital (originally ‘British Nursing Home’ Hospital) was the first private hospital in Bangkok established in 1897. Its modern facilities were built in 1996 and it serves the local and expat community. BNH Hospital provides all medical specialties and has a top Women’s Health Center and medical Check Up center. The hospital is located just south of Lumpini Park. Yanhee Hospital is a top hospital in Bangkok for cosmetic surgery. It was founded in 1984 and services patients from all over the world. It has 400 beds and is accredited by the Joint Commission International. Its top procedures are face lift, tummy tuck, eye lid restoration, breast augmentation, and nose shaping. It is located north of the the Bangkok city center in Bang-O.